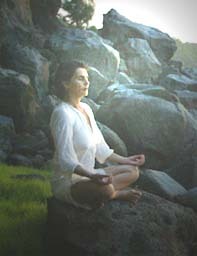 Sonja brings through some powerful energy in "Soneya's Sound Harmonics". Gerit Williams guests by playing the 528hz tuning fork and producing. 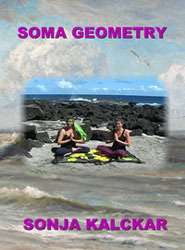 Click the image for Immediate download of SONEYA'S SOUND HARMONICS in your choice of 320k mp3, FLAC, or just about any other format you could possibly desire.